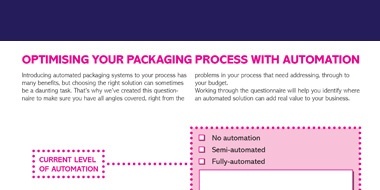 Making the right changes could save you hundreds of thousands in packaging costs, as well as reducing customer complaints and protecting your business’ reputation. 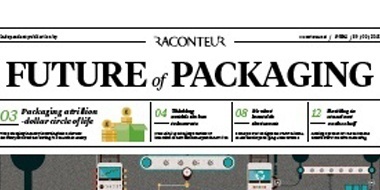 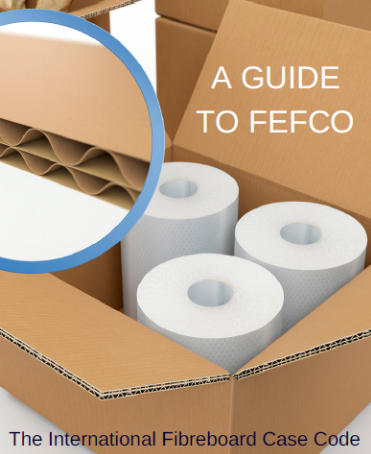 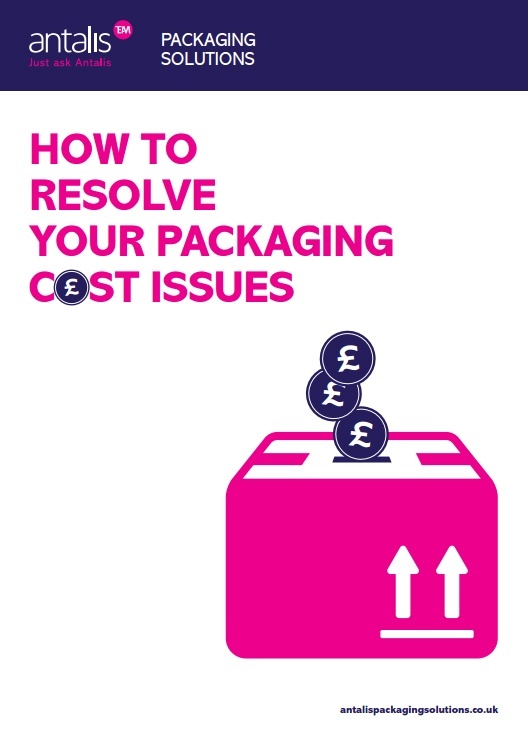 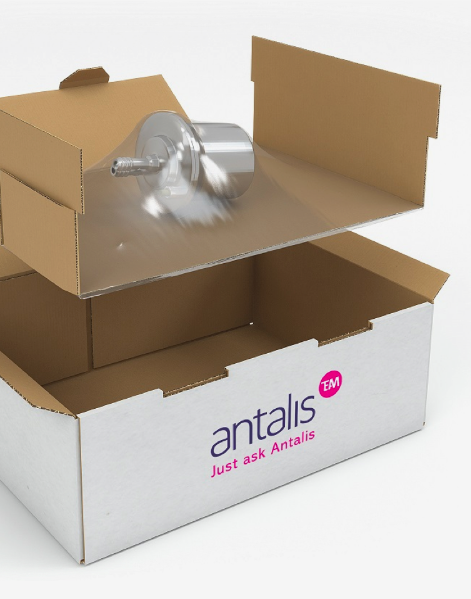 Learn how to resolve your packaging cost issues with this free whitepaper. 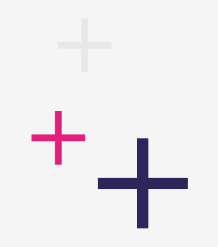 How small changes can make a big difference.